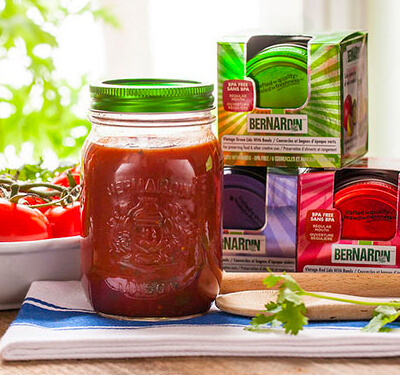 Bernardin is THE name in home canning products in Canada but by 2014 their web site was looking as old as grandmas washboard. They needed a new site that was easy to maintain and attract a new generation interested in healthy, home preserved food. Everyone knew that the site had to be responsive. A huge amount of traffic every year was from people looking for recipes and advice. They needed to be able to take the recipes with them into the kitchen on their phones and tablets. Recipes also needed to be easy to share socially, print, and email, but most importantly it had to be easy to filter and search quickly, but engaging enough to browse and search for inspiration. 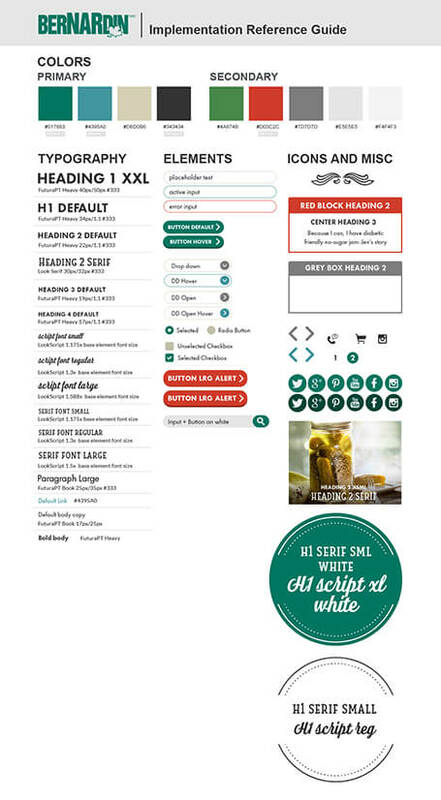 Being a national brand in a bilingual country, the entire site also had to be created in two languages. 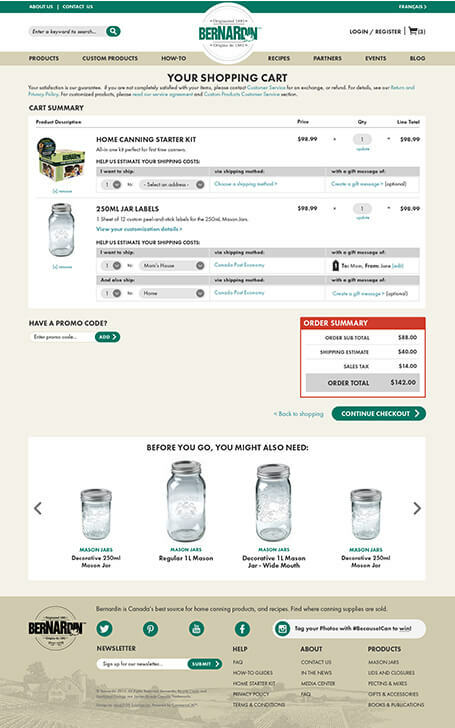 Jars are not the easiest thing to ship and with an established dealer network putting their canning jars and supplies within easy reach of almost every Canadian they needed a catalog for their products with no e-commerce. They also were looking for ways to engage with their customers and provide innovative accessories. They teamed up with a custom label company so that their customers can order great looking custom labels to show their pride and add a personal touch to home made gifts. Labels are customized and ordered from within the Bernardin site and orders details are forwarded to their partner for printing. Users can select the size, material, pattern, colour, and text for their custom labels and see previews of their selections. 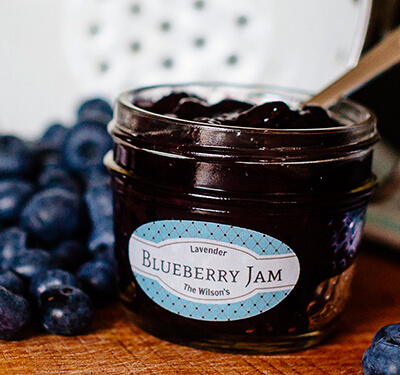 Big bright images get visitors excited about home canning and the great results that come from a little bit of work. SiteCM & CommerceCM make it easy to manage multilingual web sites. Full SEO support ensures your customers will find your site no matter which language they are searching in. An SEO optimized Recipe Directory built on SiteCM lets users search and filter the directory to find the perfect recipe for what is in season, their skill level, and what method of preserving.